This is truly an awful tragedy that should have never happened. 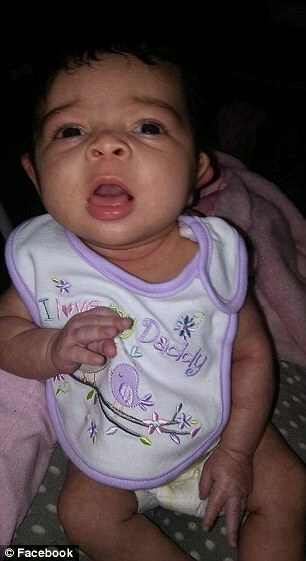 A five-month-old baby has died of starvation days after her parents died from an apparent heroin overdose. 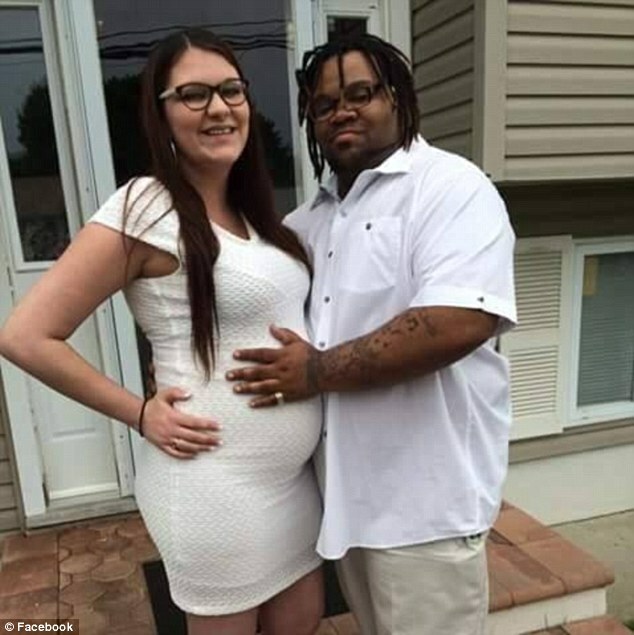 Jason Chambers, 27, his girlfriend Chelsea Cardaro, 19, and their five-month-old baby, Summer were all found dead in their Pennsylvania home, Cambria County officials said. 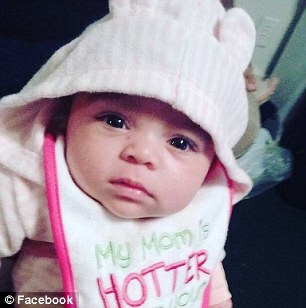 Coroner Jeffrey Lees revealed that Summer’s parents had been dead for about a week when their bodies were found. But what happened next was completely devastating. 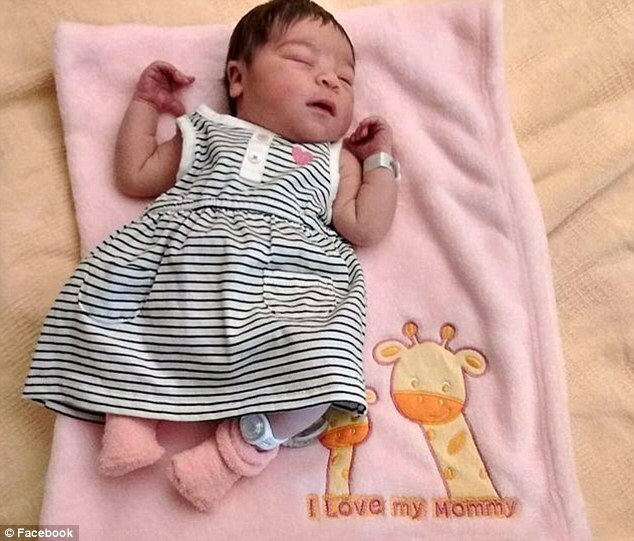 As Summer’s parents lay dead, an autopsy confirmed that the baby girl died several days later from dehydration and starvation. Summer’s father was found in the living room on the first floor of the residence. While her mom was found dead in the second-floor bathroom. 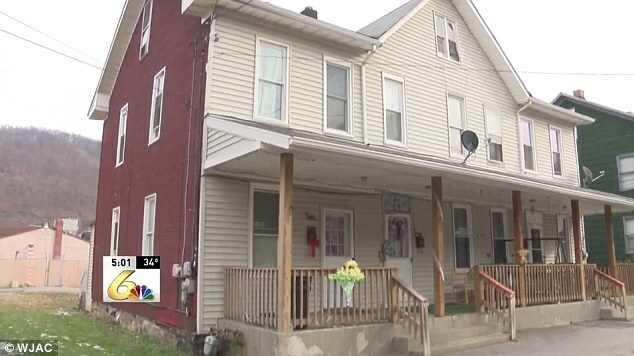 Tragically Summer was later discovered in a bassinet in a second-floor bedroom, according to WJAC-TV. 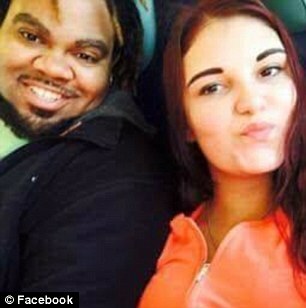 The corner says the couple died within minutes of each other so they could not call for help. Toxicology tests are pending for the adults and could take up to six to eight weeks, according to The Tribune-Democrat. Authorities say that although overdoses haven’t been confirmed, there was evidence of drugs at the scene. Neighbors of the young family believed the couple were out of town because they hadn’t seen them since December 11. Jason and Chelsea previously lived in New York. They had lived in Kernville, Pennsylvania with baby Summer (which sits an hour and a half southeast of Pittsburgh) since May. District Attorney Kelly Callihan said during a press conference that there was a prior history of drug abuse at the home. Police confirmed emergency responders were called to the home last month to treat Jason after a previous overdose – he was revived with the drug Narcan. After the overdose, the family was reported to the Children and Youth Services. ‘They did meet with the mother and the father with the child present at the residence,’ she said. Johnstown Police Capt. Chad Miller said that the family not having relatives in town might have caused the late discovery of the bodies. ‘It’s an unfortunate incident where they both possibly overdosed at the same time,’ Miller said. ‘And being from out of town, not having anybody in town – it was too long for anybody to notice that they were missing,’ he told the Tribune-Democrat. My heart breaks for this family – especially poor little Summer. Next article Remember Kid’s Girlfriend From The Movie House Party? Wait Until You See Her Amazing Abs! Now Children and Youth Services know they should have tested the mother for drugs. 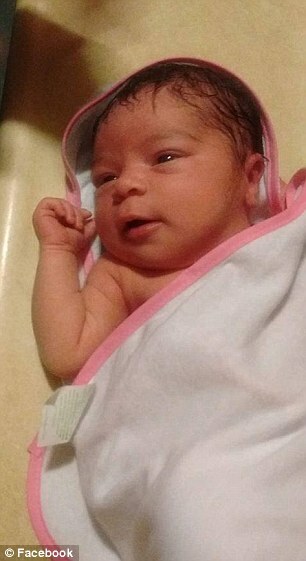 If any was found, the baby should have been taken from the parents. Remember Kid’s Girlfriend From The Movie House Party? Wait Until You See Her Amazing Abs!